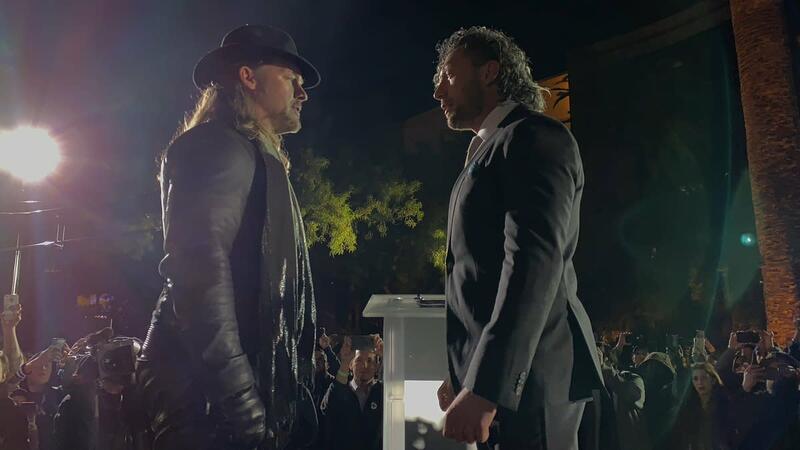 After weeks of speculation and teases about his future, the expected outcome was confirmed tonight as Kenny Omega appeared at All Elite Wrestling's ticket announcement party. Omega announced that he's now a "full-time member" of the AEW roster. A graphic that was shown on the screen identified Omega as an executive vice president of AEW, which is a role that Cody Rhodes and The Young Bucks also have with the company. Omega said he didn't put pen to paper on signing with AEW until this morning. After losing the IWGP Heavyweight Championship to Hiroshi Tanahashi at Wrestle Kingdom 13, Omega did an interview with Tokyo Sports announcing that he's leaving New Japan Pro Wrestling. His contract with NJPW expired at the end of January.